Yes, we homeschool. What gave it away? If you have read my previous handcrafting high school posts, it might sound to you like I have it all together. I admit I am proud of how we’re doing. But I have been working hard for nine years to figure it out. And any time a homeschooling parent says to you, as I did last month, that they started out using the classical method and it didn’t work for their child, there is a lot of pain and tears associated with that statement. We have hiccups and issues even now. Sean just turned 15, and I deal with the same issues most parents do when dealing with their teens. Sean got in trouble this year because he was online playing games and Skyping and texting friends instead of doing his schoolwork. There are times when he is so grumpy and hard to deal with I want to throw in the towel and walk away from homeschooling altogether. I believe the learning experience Sean is getting from this handcrafted education is best for him though, so I keep at it. Even at my most frustrated I want what I think is best for my child. We have 3 ½ more years with Sean filled with academics, yes. We also want to make sure we have lots of time for love and laughter. Our intent with homeschooling has never been to get him into a specific college or career. It is about how we want to live our life, explore our passions, and foment close personal relationships within our family. Still… At the start of this month when I went to the mailbox and found a letter addressed to Sean, return-address Stanford, I was excited, even though I had no idea why Stanford would be contacting Sean. Seriously, no idea! 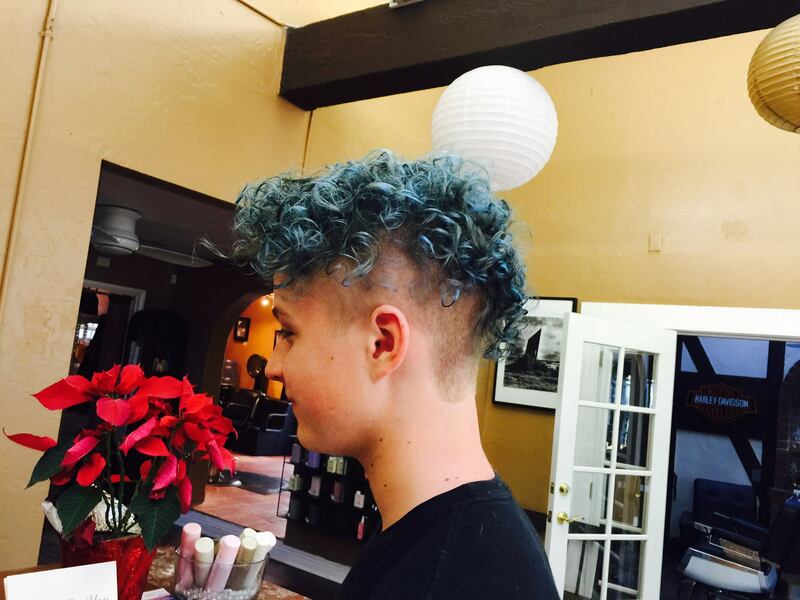 New Hair Color this month, “Dad is going to hate this,” Sean says to me. Dad was cool about it, though. There are only so many battles worth fighting, and blue hair wasn’t one of them, LOL! For those of you not from California, homeschooling like we do using a private school affidavit is the equivalent of homeschooling off the grid. California does not track Sean’s classes, curriculum, grades, or the activities he participates in. The only reason Stanford would have heard of Sean is the computer programming classes he took through UCSD Extension. The envelope contained an invitation for Sean to apply during the early admission period to Stanford’s Pre-Collegiate Summer Institute. Let me be clear, he did not receive an invitation to attend, just to apply. If you are wondering if all the excitement led to Sean applying, yes! A kid who works hard enough to get A’s in college level computer programming classes would also want to attend a 3-week summer session at Stanford, https://summerinstitutes.stanford.edu/high-school. There was a problem though. As part of the application they wanted a standardized test score. Sean has never taken a standardized test. I dislike them and think for the most part they are not a good indicator of ability (this from a woman who is really GOOD at those types of tests). Does a score on a general test mean you will perform well in a class or at a college? Not at all! I have had more than one student tell me, when I was teaching, “But I have never gotten a bad grade in a class before!? !” These are the students who cruised through high school without studying hard. Then they got to college and took chemistry. They do not know how to study. If you do not work hard at college level chemistry you will not do well in it. It is that simple. I do not care how well you performed on the SAT/ACT. I would much rather have a student who is a hard worker than one who never had to study to “get it”. So… What to do? I planned on having Sean start taking an SAT prep class this summer because, as much as I disdain these tests, Sean needs to take them for some of the colleges where he wants to apply. At this point though, Sean hasn’t taken those classes or those tests, and we do not have any test scores from them. I contacted Stanford and explained my dilemma. Stanford does have a reputation for being homeschool friendly. They offered to waive that part of the application for Sean. Instead he needed to submit work samples which did a good job of demonstrating his ability. We had to put together a work portfolio, which is not a problem for a kid who is into computer programming! The problem is wading through the sheer volume of work to choose the best pieces! The story of this month is one every homeschooler can identify with. It was crazy and productive and unexpected and typical of homeschooling! Our plan was to start school again on January 5 and be in full swing by the time his next programming class started on January 15. Things didn’t quite go as planned. The letter from Stanford came on January 6, and the early admission application was due on January 21. Sean and I spent the first part of January filling it out, and while we were at it Sean decided he wanted to apply to the US Naval Academy’s STEM summer camp, http://www.usna.edu/Admissions/Programs/STEM/. Stanford’s application is 12 pages long. A transcript is required. 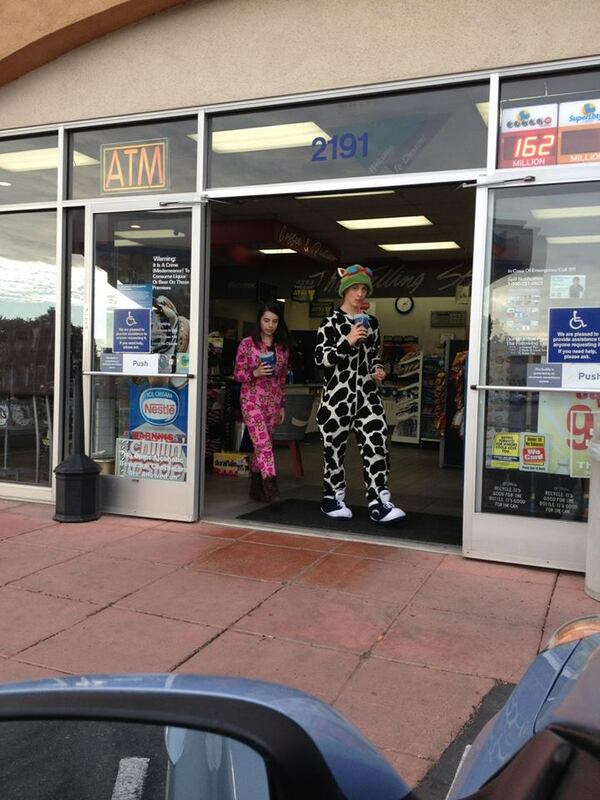 I had to talk to them about the standardized test requirement. Sean needed letters of recommendation from instructors. He had to put together a portfolio. He gave written responses to eight questions, four of which required multi-paragraph essays. The transcript alone took me three days. I had to figure out how to assign credits, finish inputting grades (a task I had been putting off), and get records for the concurrent enrollment classes he had taken. We were only four months into high school! I learned a lesson I want to pass on to all of you. Do a good job record keeping if you think your child is going to need a transcript or portfolio! Compared to the Stanford Application the USNA application was a piece of cake, but it did require another three essays. Just like that, language arts for the month of January was completed! Sean went from a programming class with over 40 students in it to one with 9 students. In hindsight this was a tipoff, but I didn’t think about it at the time. (As of last night there are only 5 students still in the class.) The teacher seems to be making it his mission to teach this class in such a way that it is as difficult as possible. My husband and I discussed letting Sean drop the class. Instead we decided to let Sean focus almost exclusively on it. In addition to the coursework, Sean is working on the skill set needed for learning a difficult subject. There was a strong focus in January on learning how to learn. I believe if you know how to learn, very few academic subjects are outside of your capabilities. The other thing we want Sean to understand from this is he is capable, even if it means he’s got to dig deep to find the resolve to keep going. Math and science take focus and time; two things at a premium this month. We decided to take a break from them and come back to them in the middle of March. Something had to give. These subjects were it. I decided to have Sean finish history this year with two more online classes. If I had known how much work computer programming was going to be I would not have signed him up for the sessions starting in January. But I prepaid for them before Sean began the programming class. It was lucky I did. These classes have captivated Sean’s interest, and have led to some great discussions. They are Sean’s favorite classes right now! He is not taking the law class because he is interested in a career in law. When I told him about the class, he wondered what I was thinking. I asked him to just give it a chance, and I told him that the class would help a lot with the history we have planned for next year. I came up with the most amazing idea for history for next year. I will be posting about it in a couple of months. I am fluid with our homeschooling plan, but it is important to think ahead for next year. There are specific academic areas Sean will be focusing on during the next academic school year. I need to make sure he has the skill set needed to start studying in those areas. I copied the description, found below, for both classes directly from the website, http://www.crimescenecamps.com/onlineclasses.html. They span 12-weeks. Sean and the other students in this class Skype with each other and Thom for a one-hour session each week. The classes are not free, but considering the time commitment from Thom, and the readings he provides, I consider these classes to be a great deal for what you get. History in Context: This course examines important themes in history. It is not a simple chronological breakdown of events. I created this course with two observations in mind. First, the saying “History is context” is a key to understanding why certain events and people are important to study. Second, I was an observer of a strangely passionate argument about whether History (as in the study of history) is objective or subjective, which ended in a couple of grad students storming out of the class. Different people approach history in different ways and I feel it is important to share the idea that we can trace ideas, philosophies, and movements over long spans of time. Students will read a variety of materials and engage in discussions about their ideas. Introduction to Law: This course introduces students to the world of lawyers, judges, and courts. We will examine the ways that the law works, the types of law (criminal vs. civil), the sources of law (statute, case law), the levels of court, jurisdiction, trial issues (claims and counterclaims, pretrial hearings, objections, sidebars, precedent, jury selection, questioning witnesses, evidence hearings, summary judgment), decisions and concurring/dissenting opinions, negotiations, contracts, arbitration, and common legal terminology. This is the type of class that I wish I had had before going to law school, but it is also useful for anyone who is interested in legal and political issues. Students will receive chapters from an introductory manual that I have created for college students interested in pursuing law as a career. There will be a variety of projects to choose from, with options including a visit to a trial in the student’s local area. We will have one hour weekly chat sessions and students can post comments to the chat room at any time to foster discussions. Skiing and rowing this month! 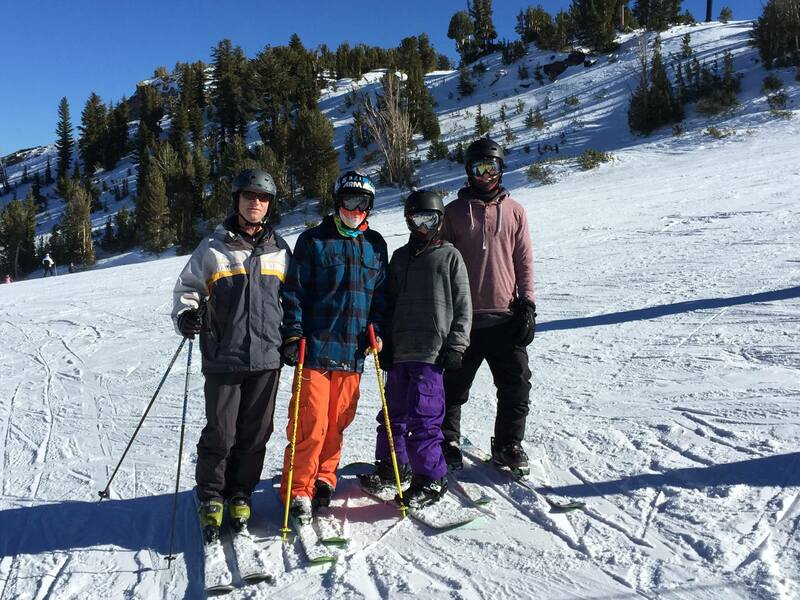 Sean in the orange pants skiing with family and friends! Sean has continued to love crew. That and skiing are the only sports he really enjoys. He told me the other day he plans on rowing all the way through high school, and he wants to go to a college with a crew team so he can row in college. Unfortunately for Sean, Jim and I are of average height. You see, rowing is a tall person’s sport. Sean is on the middle to short side of his rowing team. Jim and I are the two shortest members of our family, so it’s possible he will grow taller than the 5’ 10” he is now. None of this matters though. What really matters is the passion Sean has for this sport, and we are lucky enough to have a wonderful organization, the San Diego Rowing Club Jrs where he can row now, http://www.sdrcjrs.com/. I finished this in January. Sean and I both loved it. I finished it and had to read Golden Son (the second book in the trilogy) right away. Sean is reading that now. Golden Son is even better. An interesting thing about Red Rising is it takes about 50 pages to get into the story. This used to be a fairly common trait in books. Now with the ability to download a sample on your Kindle, books usually try to catch your attention before the first 50 pages so you buy them instead of deleting the sample. The setting of this book is on Mars in the future. It is a very nice pairing, to read this book after reading The Martian. Some of the items on the checklist might seem cryptic to you, but they all have meaning for Sean. He was right, these seem like things you wouldn’t forget, except he got so caught up in the more complicated programming issues he was overlooking some of these sometimes. Before I would let myself read Red Rising, I had two books I needed to finish. 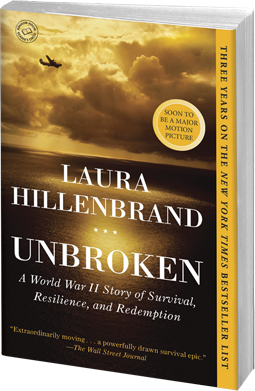 I found the story in Unbroken captivating. I don’t know why exactly, but something about Hillenbrand’s writing style didn’t resonate with me. If I were going to rate this book, I would give it 5 stars for the story, but only 4 stars for the writing style. That’s still pretty good. Don’t get me wrong. 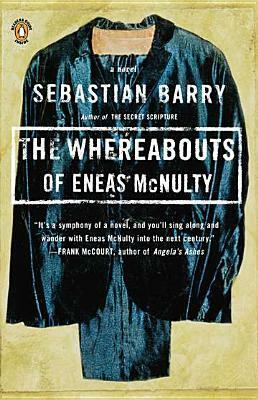 I just had to put this book down a couple of times to finish it; that’s all. I read about half this book in December, and then I put it down and didn’t come back to it until the middle of January. The irony is the reason I put the book down was that the book felt a little too disjointed, not always smooth, and not enough in-depth of any characters. 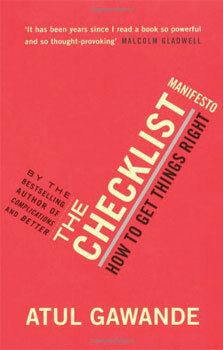 It is ironic because toward the end I came to understand I was missing the main point of the book. The book has a main story running through it. About halfway through, I felt this main story should have been better developed. It wasn’t until I realized I was missing the point of the book that I came to think this was the author’s intent all along. I think the real point of this book is there is a stereotyping in the United States of people from the many countries of Central and South America. The book makes the point that for the most part, people who look Hispanic are assumed to be Mexican even though that is often not the case. 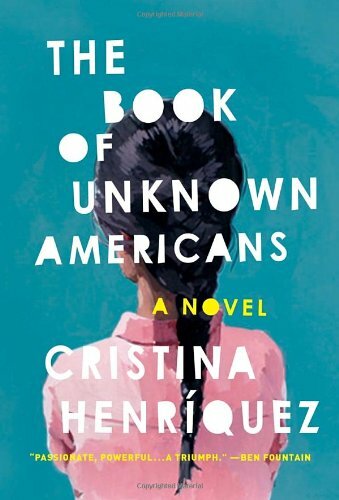 The Book of Unknown Americans has many vignettes woven through with brief stories from people from different Central and South American countries, including Cuba. Each vignette highlights the differences of the politics and people of those different countries, and the many different reasons these immigrants have for coming to the United States. The book also does a good job of making the point, people do not leave everything they are comfortable with and love behind without a very good reason. It makes you realize the importance of treating every person, of every color, no matter where they are from as an individual with a story that is important to hear and understand. I would have told you before reading this book this was a message I already knew. For the most part I think that’s true, but it made me aware of the importance of being mindful of this issue. I am going to have Sean read this book, but I will have him read it slowly over a period of time, discussing it as he goes along. After finishing those two, here are the next books I read in January in the order I read them. It was not intentional that I read another book directly after reading The Book of Unknown Americans which has as its main theme the unfair prejudices resulting from misunderstandings and a lack of careful thought on the part of the aggressor. I did not love this book. It reminded me of a book English professors assign in English 101. Too often I felt as if the author was more interested in creating a flower from words than in telling his story. 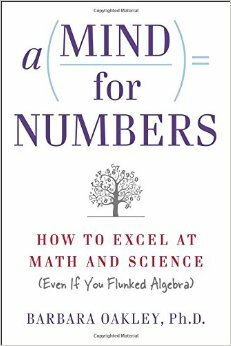 A couple of times I actually counted how many pages I had left. The story itself is quite good. I wish someone had said to the author, “Not every sentence in the book has to be an artful expression designed to impress readers with how erudite you are.” I even reread passages to make sure I wasn’t missing something. I came to realize I probably was missing some things, but that was okay, because I didn’t care. I would give this book 3.5 stars. It is worth reading if you are as interested in issues surrounding the Irish struggles and thoughtful discussions about prejudice as I am. 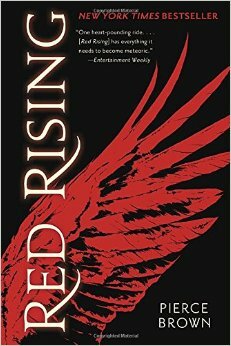 Red Rising: I did not read Golden Son until February so I’ll tell you about it next month. 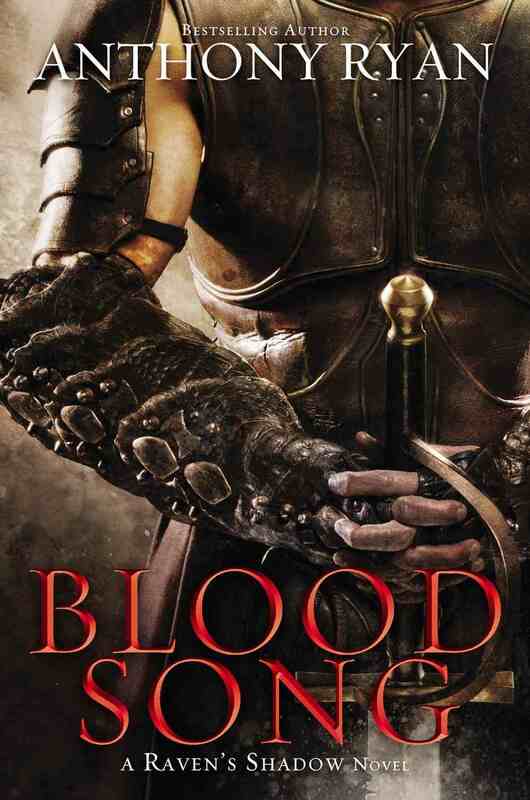 While waiting for Golden Son to arrive, I finished listening to the audiobook Blood Song by Anthony Ryan. I absolutely loved the story and the voice of the reader. 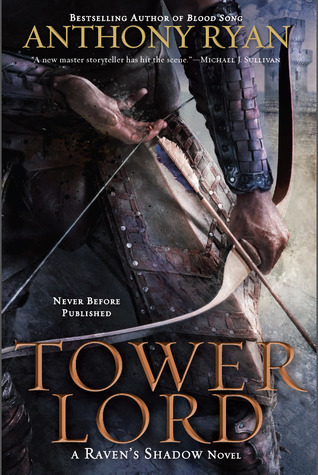 I get more out of a book I read than a book I listen to, so I bought the second book in the trilogy, Tower Lord. I really enjoyed this book. I love a good fantasy novel which captivates my imagination, and this book did just that. I can’t wait for the last book in the trilogy to come out later this year. I already have it on preorder. My talks: I have been busy this month. I also participated in two talks for Homeschool Choice Week for the National Alliance of Secular Homeschoolers, http://www.nationalallianceofsecularhomeschoolers.com/. My 17 year old has been watching Learning How to Learn. I’m glad it is coming on demand because I wanted my 14 year old to do it as well but there was no way she could fit it in her schedule at the time. I ended up watching it and giving her the very condensed version! Thank you Sandra, it was on your blog I learned about this course. I have really been enjoying your blog, btw. I am looking forward to the on-demand Coursera courses. I can’t wait to see what they offer. Although I must admit, we cannot fit one more thing in between now and the summer, our summer not yours, 😉 !